David Lopes Ramos was a friend from many decades. 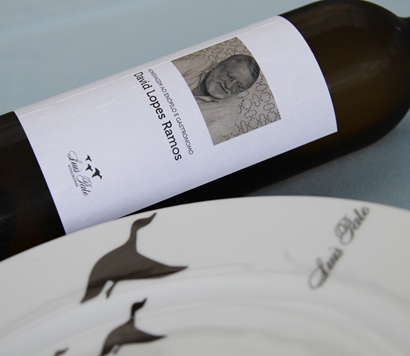 We made him a tribute with a wine we think is the profile of what he always liked in Bairrada region (white wines that could age with dignity). It's not available for selling, because we don't use friends to sell wine.